What's not to love about drowning in an overabundance of scuzzy guitars and lo-fi hazy reverb. 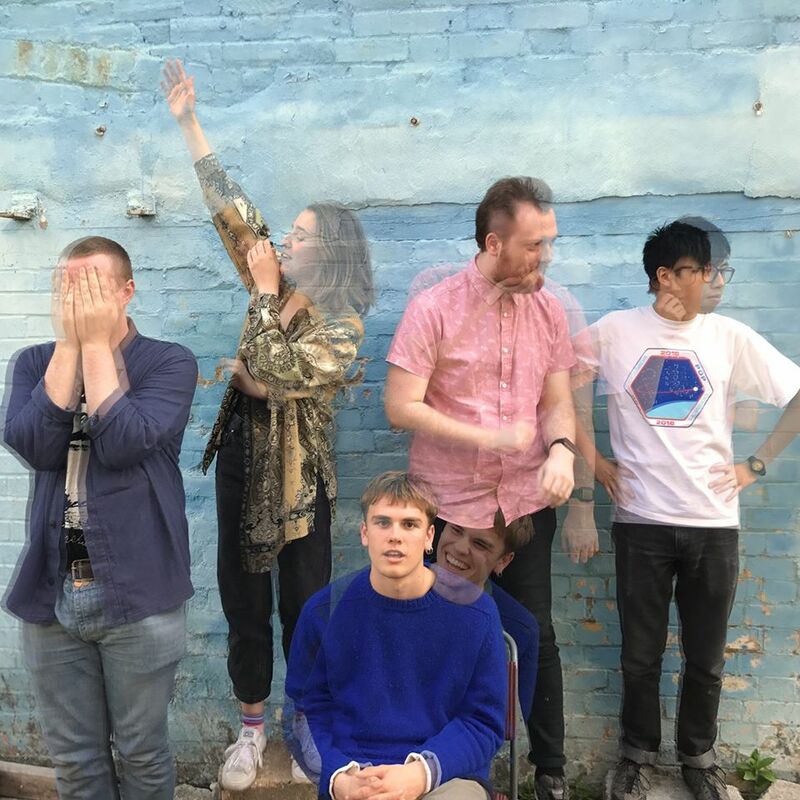 Today, London's flirting have shared their colourful kaleidoscopic video made for an old single, Wouldn't You, a track the band have decided to retire due to its sadness awakening memoires. I guess this is its final send-off, and what a way to go. Like a Nordic Viking led funeral, set ablaze in glory, the track's swaying melodies and luscious echoing layers demonstrate the quintet's angsty relatability in fine detail. Take a watch for yourselves below. More music is promised and we can't wait!